Oftentimes, people contribute to an IRA without much thought going into what they are doing. And, gradually, over time, it may slowly build and hopefully one day they can retire and have their money doing the work, while they rest. Many people fail to recognize that there are other financial opportunities available with their IRA. 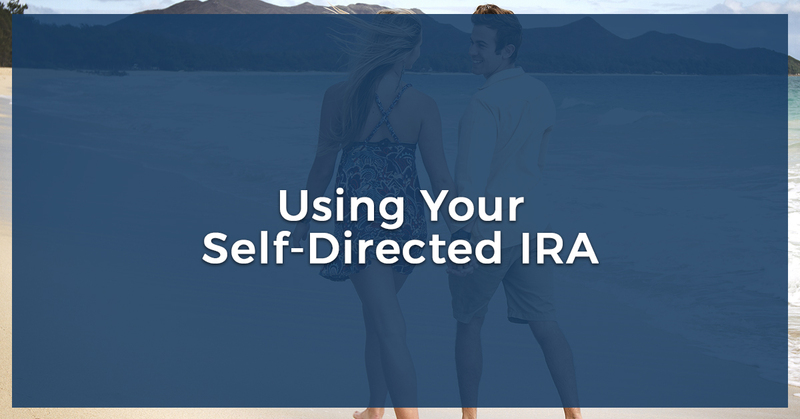 We’re going to go over some of the many reasons that using a self-directed IRA, along with a non-recourse loan, could be highly beneficial for you and your financial portfolio. Learn more in our blog, and contact the non-recourse loan lenders at First Western Federal Savings Bank today to get started! You could get more bang for your buck. Having rental property in your IRA is often a wise investment. Each month, the property generates cash flow inside the IRA. In time, all those rents add up. But, using leverage on that property, frees up some of your IRA funds to perhaps purchase another property. Suddenly, you now have two properties generating monthly incomes inside your IRA. Because a non-recourse loan is designed around positive cash flow, even after the loan payment, the properties typically produce a nice return. The wise use of leverage in your self-directed IRA can dramatically improve and grow your financial future. You could see financial growth sooner. The idea here is simple. Say you want to purchase rental property in your IRA. 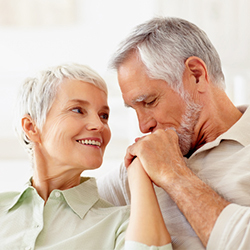 Instead of paying 100% of the purchase price from your IRA savings, with a non-recourse loan you only have to put about 40% down from your IRA, leaving 60% still in your IRA to invest elsewhere. Your tenants pay rent each month, covering all your expenses including the loan payment, plus some net profit amount each month. The 60% you didn’t need to put down on the property is still being employed in some other investment, generating an additional return to your IRA. You could build even more retirement savings! As we mentioned earlier, letting your self-directed IRA rest will likely generate a few hundred dollars a month. If you utilize your IRA for real estate investment purposes, you could very well end up with significantly more funds, all of which could go right back into your IRA! This could bulk up your retirement savings in the best of ways, and in a manner that would be otherwise difficult to accomplish. You could rent out a property for vacation purposes. Not only can a rental be used for housing purposes, but you can turn your property into a vacation rental as well. This is a great way to add to your monthly and yearly income, and as an added bonus, involves a property that you, too, can utilize for vacations! A non-recourse loan can be used to acquire a property, and one of the stipulations is that it cannot be your primary residence. But if you want to spend a week at your vacation home in Florida, or your beautiful cabin up in Vermont, we can’t say we blame you. You’ll gain a financial asset in the process. On top of all the benefits of using your self-directed IRA and a non-recourse loan to acquire a rental property, another major advantage is that you end up with another financial asset: a house! Years down the road, when this property has had time to appreciate in value, you could sell for an added ROI, which is just another way to boost your financial portfolio. With a non-recourse loan and your self-directed IRA working together, you could have an incredible financial opportunity within your reach. Acquiring a property to turn into a rental is an excellent example of investing in real estate, and could work to your financial advantage in the years to come. When you’re ready to look into getting a non-recourse loan, the team at First Western Federal Savings Bank is more than ready to help you out. Check out our video below, be sure to stop by our YouTube channel, and contact us today to get started!